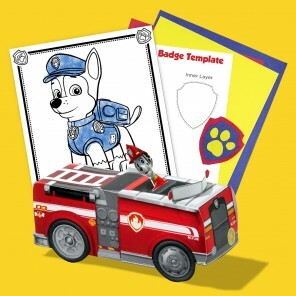 Some birthday party guests are ready to jump into action as soon as they set foot through your door. Some, though, need to ease into it. 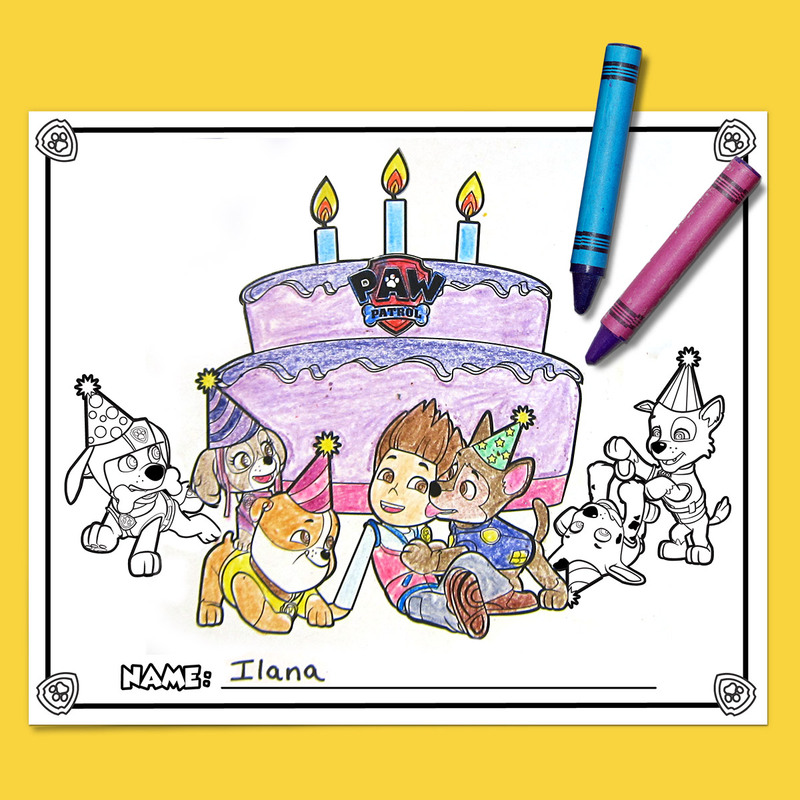 Print these coloring pages from your birthday child’s favorite shows to start the party off on the right foot for everybody! 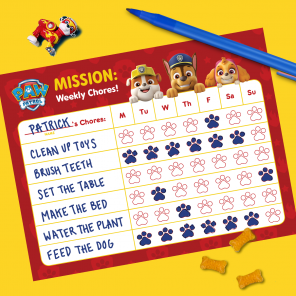 Print out these placemats for your party pups to color in while they wait to chow down. 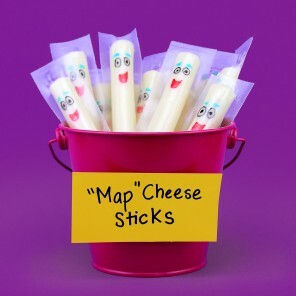 Write in each guest’s name to have them double as place holders! 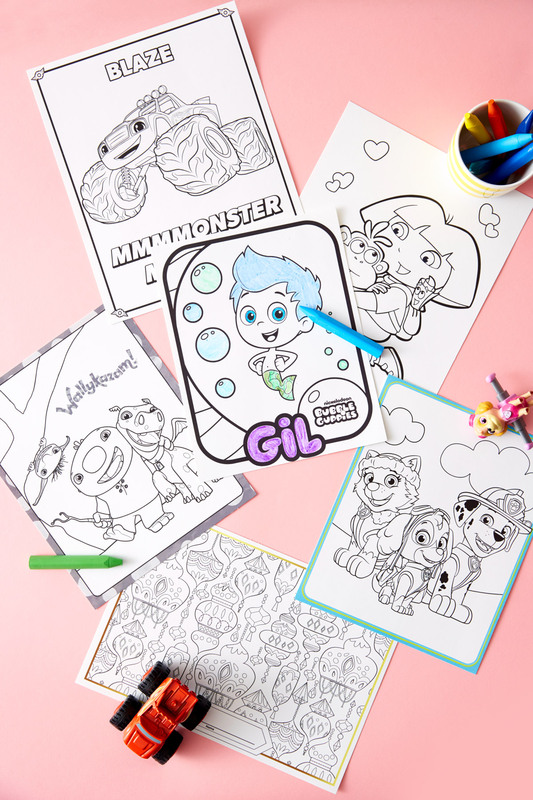 All the characters are here in this fun-filled coloring pack. 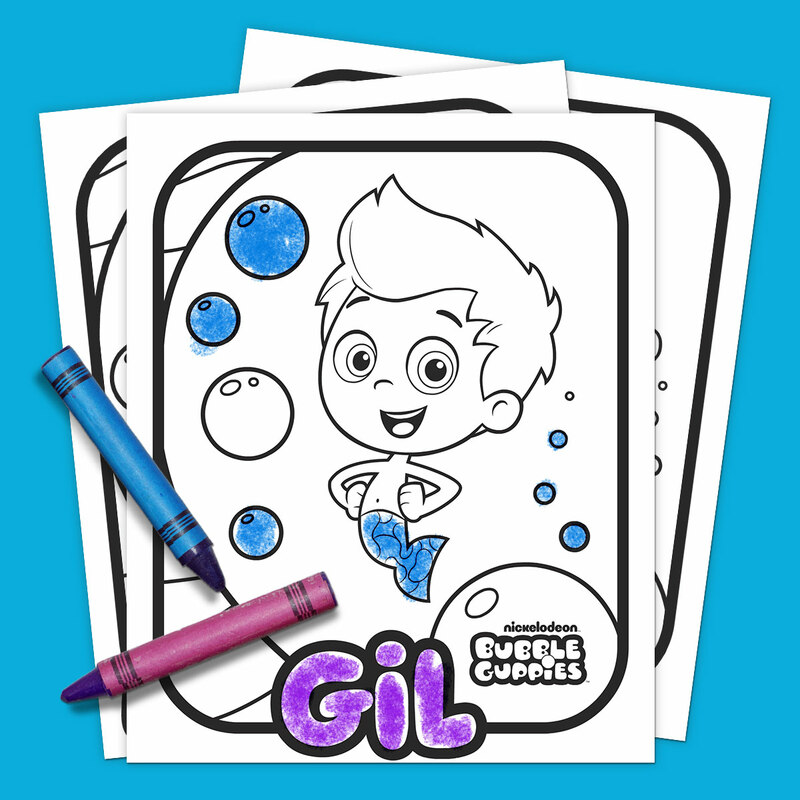 All you have to do is print, and it’s time for…Bubble Guppies! 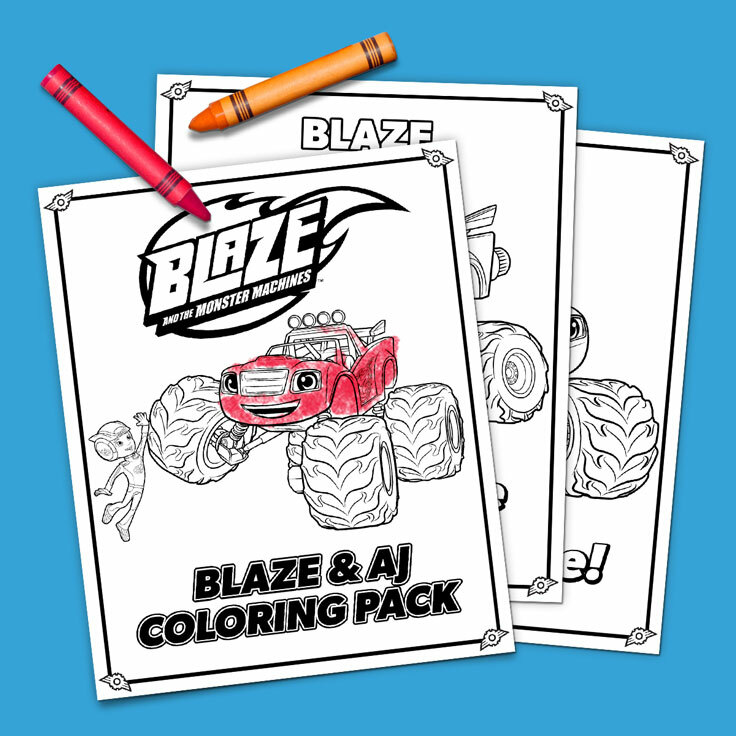 Kiddos can cool down with a cool pack of coloring pages featuring Blaze and AJ! 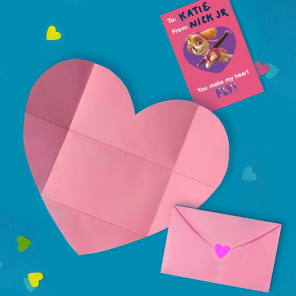 Shimmer and Shine, lanterns divine! 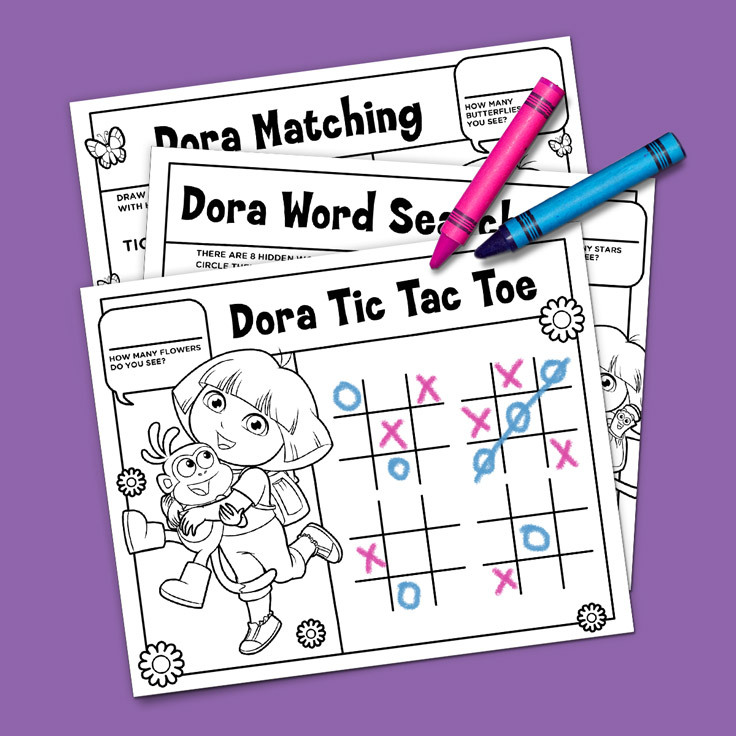 These beautifully-detailed, printable placemats will keep kids busy and mess free while waiting you’re in the kitchen prepping the cake. 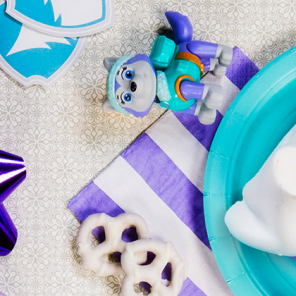 Sitting at the table has never been more of an adventure! 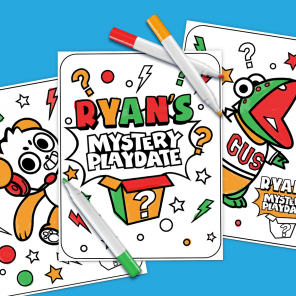 These colorable placemats are packed with challenging and engaging activities for your kids.